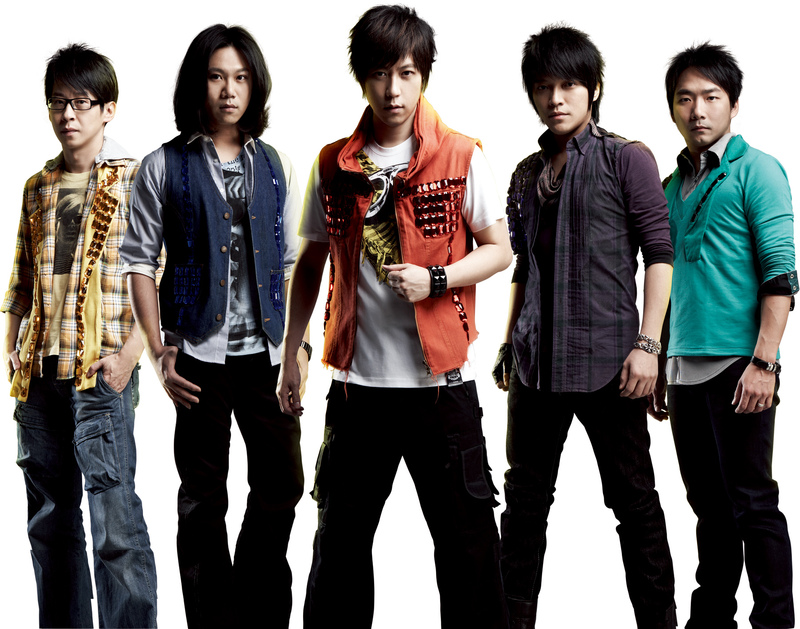 Mayday is my favorite Taiwanese band. I love how they are sort of some movie stars having been featured in Love of May, which starred Chen Bo-lin and introduced Crystal Liu (Wang Lee Hom’s leading lady in Love in Disguise). 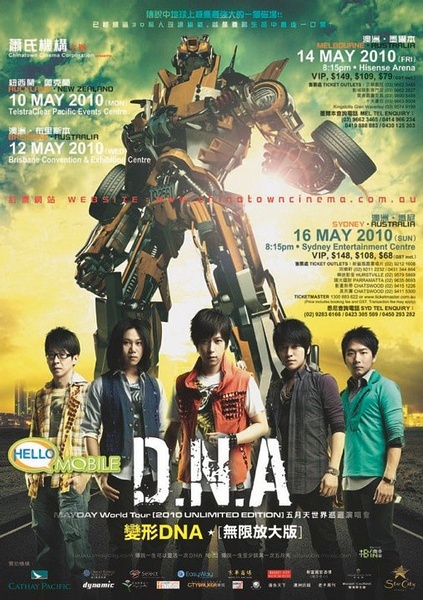 And now, they have a new movie, or rather, a “concept film”, Mayday 3DNA, that puts together actual concert footage from Taiwan, Hong Kong, Singapore and China in 2010 and interweaves them with three fictional stories. I love how the film features Lam Suet, Hong Kong’s ubiquitous actor (he’s practically in every HK flick I have seen). Mayday 3DNA also has cameos from Rene Liu and Ritchie Ren. These guys look like they have a lot of fun together, which reminds me of Arashi. 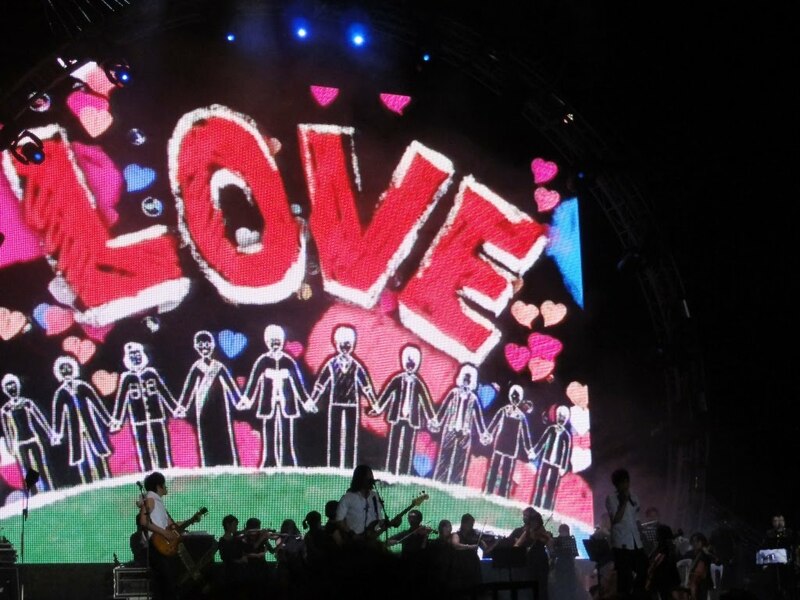 Another favorite song is 我又初恋了 or First Love Again. These guys make the most fun MVs. Aren’t they the coolest? Nevermind the rumors about Ashin. 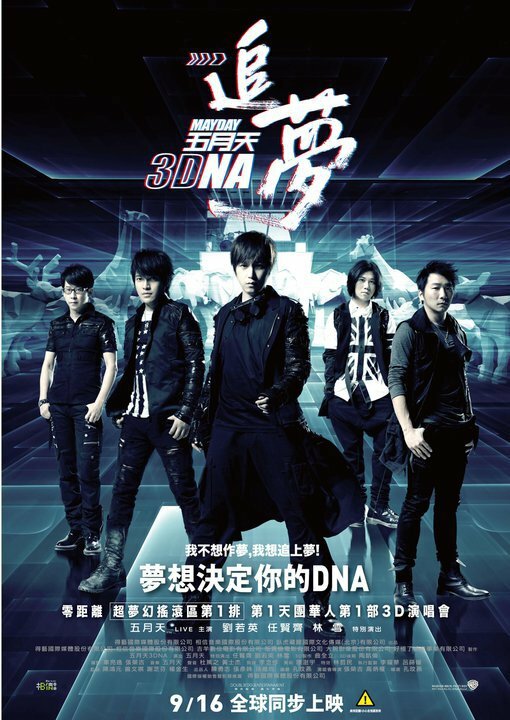 The DVD of Mayday 3DNA was released September 16. [Arashi] so. do you Dig Italian?